Unlimited in use and active in life, always ready for a fresh departure, the LD ALPS ZIP-IN JKT will be your perfect ally. It's modular thanks to the zip-in system: the choice of zip-in fleece or insulation is yours, depending on your activity and mood. 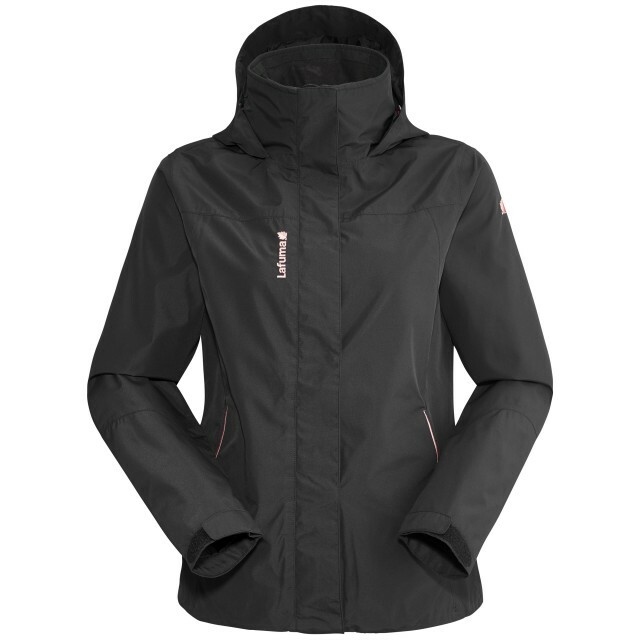 A real SUV of a jacket for both town and trail - for commuting to work or hurtling down slopes in the Aravis Massif. The LD Alps Zip-in can be worn over a sweater day to day, or paired with a Mix & Match compatible thermal layer for outdoor sports. 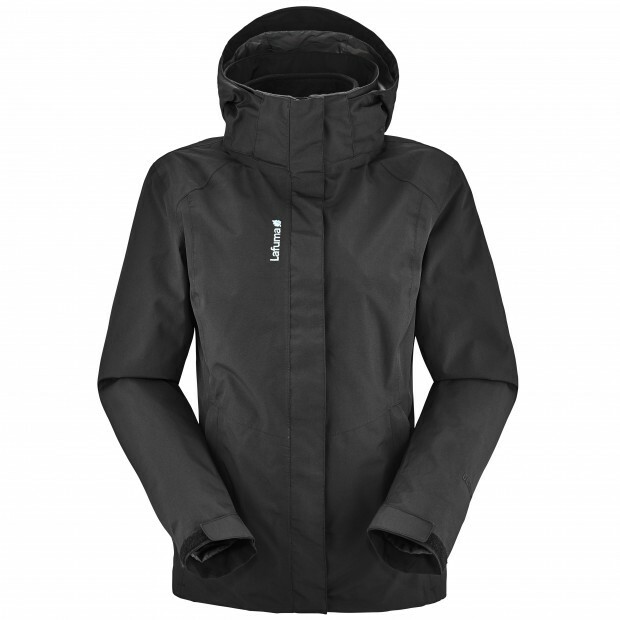 It's one of the most technically advanced jackets in the collection - it resists snow, rain and wind! All its seams are welded to prevent water incursion. Lightweight and supple, it adapts to every lifestyle. Treat yourself to technical, versatile protection with the LD JAIPUR GORE-TEX ZIP-IN JKT, a clean-cut design that scores top marks for its waterproof, breathable membrane and fully sealed seams. Mix & Match compatible with many insulated items in the range. The LD JAIPUR GTX ZIN IN-JKT combining the best insulation and the best protection, fits the bill for everyday wear or on a weekend trip to the chilly latitudes of Oslo or Aberdeen. A smooth, thick fleece serves up all necessary warmth, while the waterproof, breathable Gore-Tex® membrane delivers market-beating protection against wind and rain. Dodge the raindrops with this unbeatable performer in the waterproofing stakes! Its outer fabric is supple, pleasant to wear, and gives no hint of its technical prowess. This is not just a lightweight, versatile, urban-friendly sports number, but two jackets in one: jacket and liner can be worn combined or separately, to opt for lightness and protection from rain (just the jacket) or warmth (fleece liner only). Or zip them together when you reach the top of La Tournette above Lake Annecy, and you fancy a tea break while savouring the autumnal scenery.